As regular readers know Marks & Spencer’s has (and always will be) my go-to. 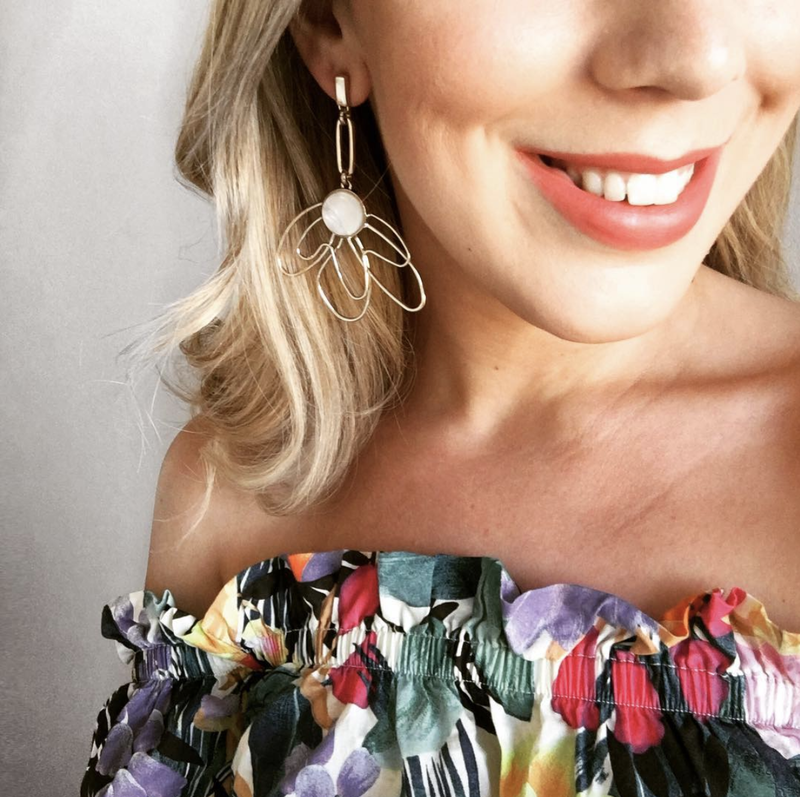 I love everything and spend most of my money there: from homeware to VPL-free pants, denim and earrings they're my one-stop shop. I took a little Instagram hiatus over Christmas and felt all the better for it. 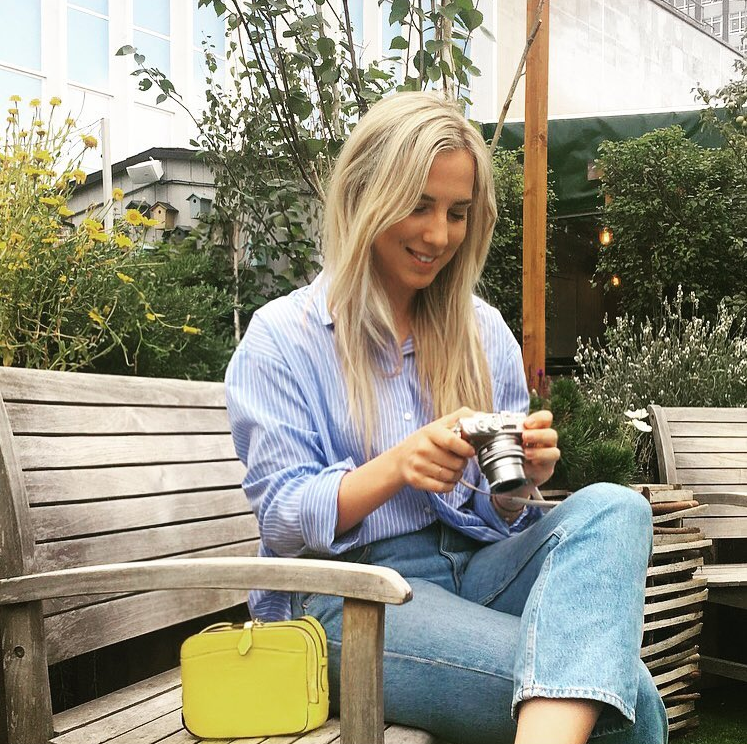 So much so that I now have a little break each weekend too as I find it to be quite a bit too overwhelming: both with the contributing content and scrolling through the (seemingly) never ending perfect posts. 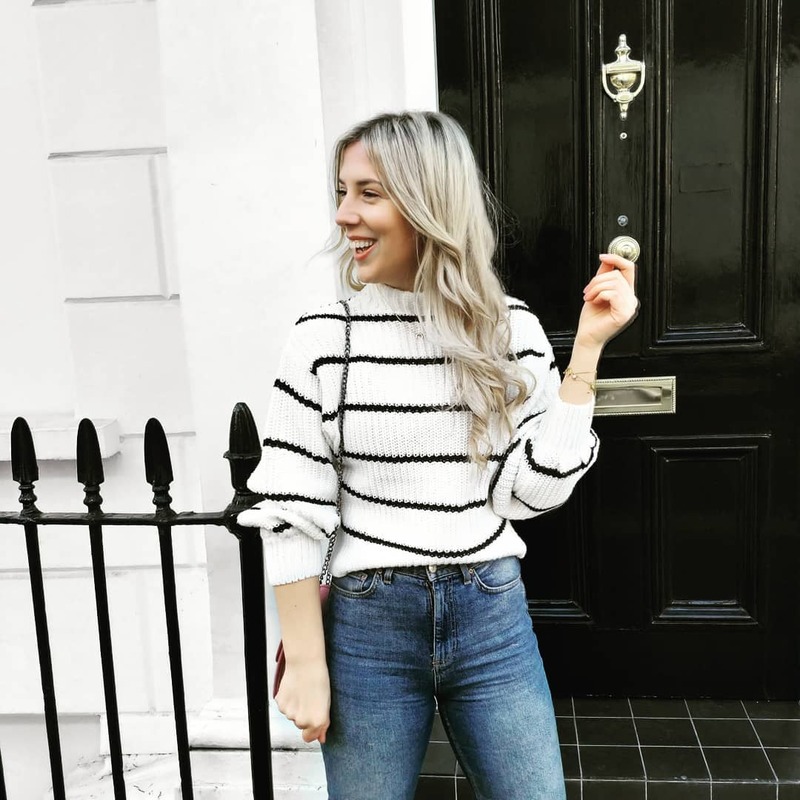 When you consider the most easy-to-wear, versatile and flattering piece in your wardrobe the initial items that come to mind are love-worn jeans, ankle boots and a classic Breton tee. 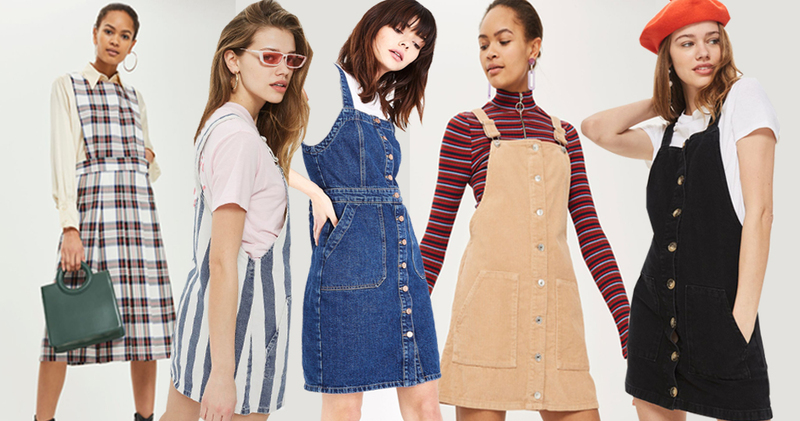 However if, like me, you've worn the aforementioned pieces non-stop over this weird never-ending winter and are oh-so ready to mix it up then consider a new, fresh staple for spring: the pinafore dress. I'll be the first to admit that I've previously always been slightly cautious of the pinafore dress as a piece. To be totally honest I've always felt slightly too old to wear one and that they're a bit too casual for brunch and far too casual for the office. That's until I stumbled across this sweet buttoned front black pinafore dress in the new in section of New Look: everything changed and I'm completely converted. 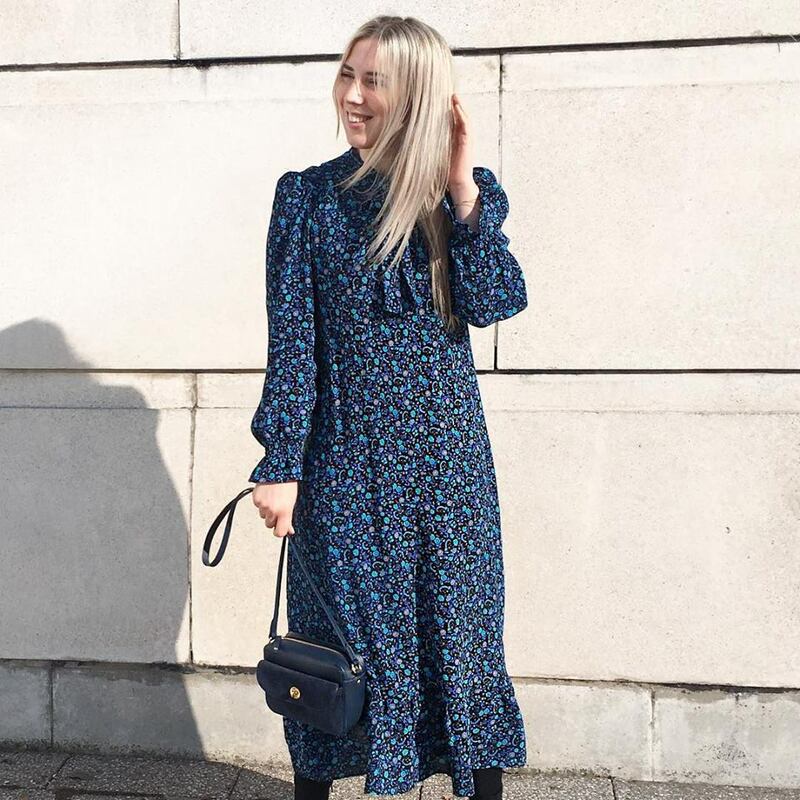 My newfound love of pinafore dresses is solely down to the dark button detailing all down the front of this lovely little dress and how it's subtly cut to cinch you in at the waist. 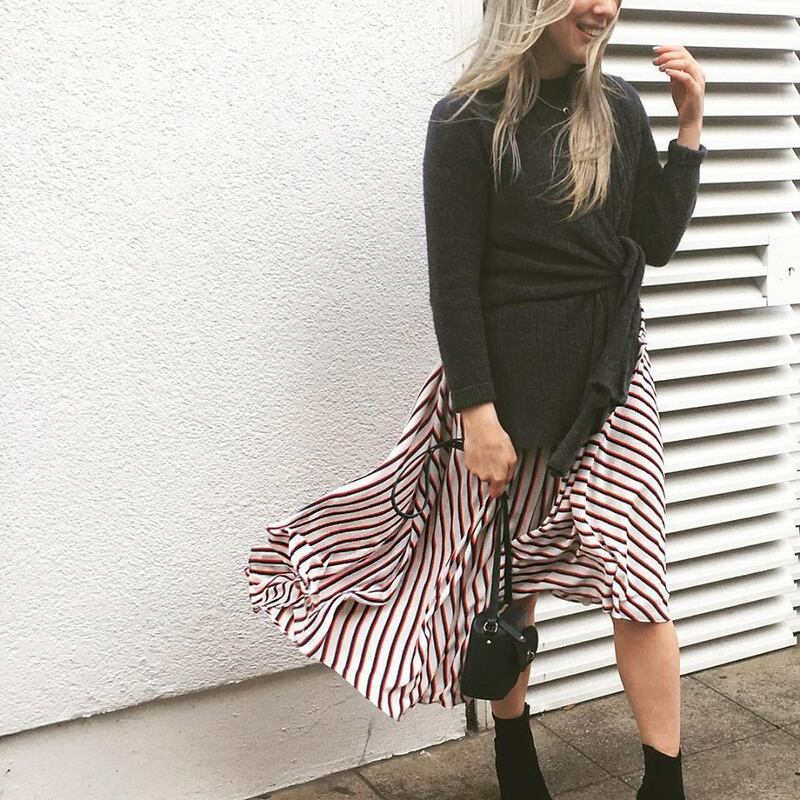 Oh so flattering and under £20! A pinafore, I've rather quickly learnt and fully embraced, goes with quite literally everything and anything. Lending itself oh-so well to endless low-maintenance and low-fuss yet suitably put-together outfits. You can quite literally wear it over anything and anything and also over nothing at all, should it take your fancy. Pair yours with ankle boots and thin grey knit now, switching to a short sleeved Breton and trainers when it warms up! If there's one thing I've learnt this week its that a pinafore dress is a real hardworking staple that'll go through spring and beyond. *Disclaimer: Whilst this post wasn't sponsored by New Look everything I'm wearing within the above image was purchased using a voucher given to me by the brand. However, as ever, all opinions and recommendations are my own. As this snow situ gets further and further out of hand luxurious loungewear gets more and more appealing. A cosy night in wrapped up in cashmere watching Netflix has never felt more appealing.